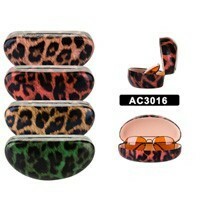 Wholesale Sunglass Accessories Here Find Hard Cases, Micro Fiber Bags, Sunglass Straps & More! Many different sunglass accessories to choose from. Find wholesale sunglass accessories like micro fiber bags, cleaning gloves, cleaning cloth, straps, cords, hard cases, soft cases, visor clips and much more. Carrying a good selection of these will improve your sunglass sales. You may be interested in improving your sunglass sales with our nice looking Sunglass Displays. 26" inch Sunglass Floater Straps in variety of colors sold by dozen. Hard Cases, assorted colors sold by dozen. Hard Cases, in assorted colors, sold by dozen. Hard Cases, in black color, sold by dozen. 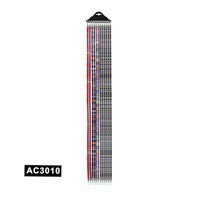 Micro fiber cleaning cloth sold by dozen in black color. Micro fiber bags sold by dozen. 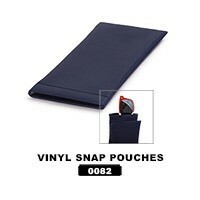 Vinyl Snap Pouches sold by dozen. We are the direct importer and manufacture of accessories for sunglasses. We carry many different types of sunglass accessories so there is something for everyone. From Hard Cases for sunglasses to Neck Cords and beyond, These are a great addition to any retail sunglass location. They can be purchased for as low as $1.00 per dozen! So you can see what a great opportunity there is in carrying these great items. 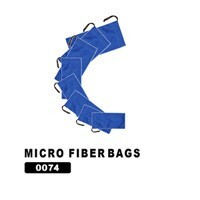 One of the most popular items for retailers to carry are Micro Fiber bags and Cloths. The soft material of the microfiber bags work great for cleaning and storing sunglasses. 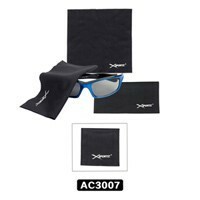 We carry micro fiber bags with the DE Designer Eyewear logo, the XSportz logo, and in just a plain black bag with no logo. Our micro fiber cleaning cloths are made out of the most perfect material for cleaning any type of sunglass lens. These cloths are great for retailers to use as well as your customers. Keep all of your sunglasses sparkling like new with these great microfiber items. Neck cords and sunglass straps are also great items to carry. These items not only work great for holding sunglasses when not in use, but they also work well for keeping reading glasses close when you need them. We carry both wholesale sunglass cords and straps in different styles and materials. We even carry sunglass straps that float making them the perfect solution for boaters and fishermen. We carry a wide variety of wholesale sunglass hard and soft cases. 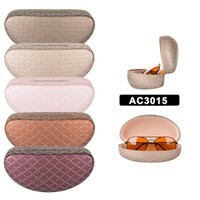 Our sunglass cases come in many different styles and sizes designed to fit even the largest of fashion sunglasses. Our soft cases work great for sports style sunglasses while our hard cases come in fabulous colors to match our fashion sunglasses. The cases all come in different sizes, shapes and colors for each item. Be sure to ask us if you have any questions on which items would be the best ones for you. Check out our entire selection of wholesale sunglass accessories. We offer the best quality accessories at the lowest possible prices!